For a great selection of new and used gas saving cars, stop by Ewald's Venus Ford dealership Milwaukee and take a look at their wide array of new and used Ford vehicles for sale. With a broad spectrum of Ford models for sale, Ewald's Venus Ford dealership Milwaukee has many types of vehicles to fit the needs and lifestyles of all kinds of drivers, from speedy Mustangs to fuel efficient Ford Focus sedans, Ewald's Venus Ford dealership Milwaukee has plenty of great vehicles for sale for drivers to enjoy, with many great budget fitting new car deals and lease offers. No matter what kind of vehicle you are looking for, whether you want power or efficiency, Ewald's Venus Ford dealer Milwaukee is sure to have a car that will interest you, so stop on in to Ewald's Venus Ford in Cudahy WI and check out their new vehicles for sale, like this 2016 Ford Focus sedan for sale, the 2016 Ford Focus SE. 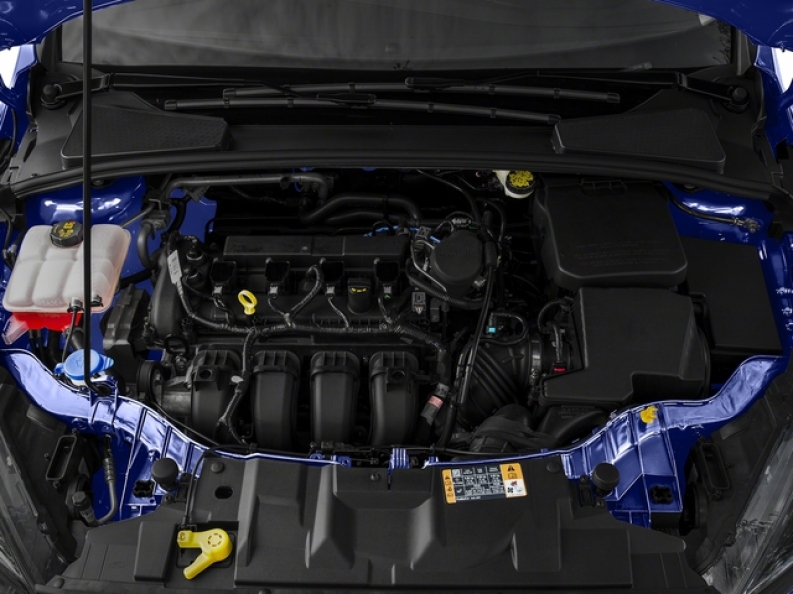 This particular new Ford Focus sedan for sale in Milwaukee is outfitted with a efficient, gas saving 2.0L I-4 GDI Ti-VCT Flex Fuel Engine that produces a fuel economy of 26 City mpg and 36 Highway mpg, while still maintaining a respectable speed of 159 horse power, providing drivers in Milwaukee with plenty of speed for their daily tasks and helping to save money on gas. 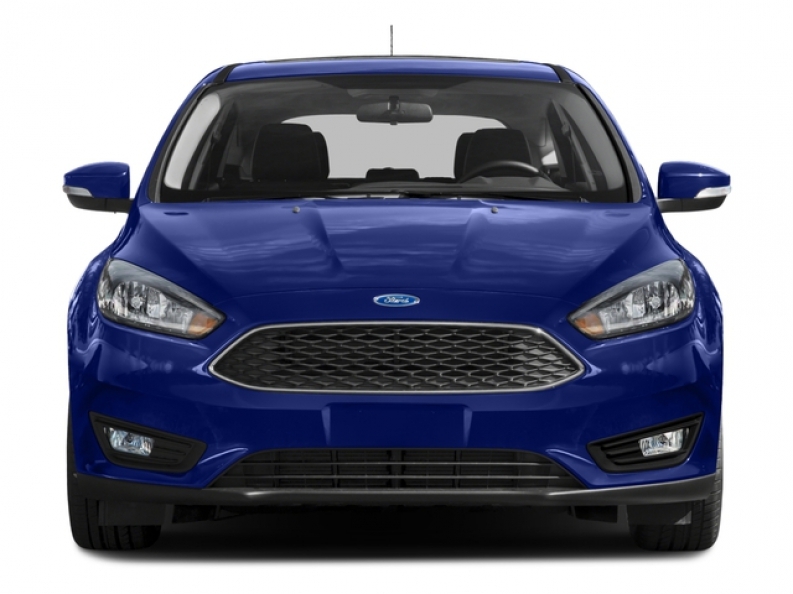 This new Ford Focus sedan for sale combines its efficiency with comfort in the form of a unique selection of hard working features and high tech available options that makes your driving experience more enjoyable than ever before. Take this new Ford Focus sedan for a spin for yourself to experience things like its Mykey System, which includes a majority of things such as setting an Audio Volume Limiter, Programmable Sound Chimes and Beltminder that help remind you to buckle up, and a Back-Up Camera to help with backing in and out of parking spaces and parallel parking. Also boasting a 5 Star safety rating from the National Highway and Traffic Safety Administration, this is an excellent new vehicle for younger, newer drivers. If you want to get more information on this new Ford Focus sedan for sale, then stop on by Ewald's Venus Ford in Cudahy WI, located at 2727 E Layton Ave. Cudahy, WI 53110.